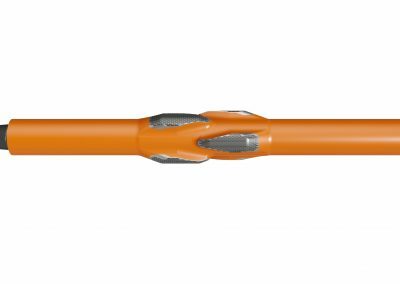 The Fixedblade is designed to address the known issues of the conventional blade stabilizer with its enhanced hydrodynamic design and resultant downhole drilling efficiency. Tools are ideal for all drilling locations in vertical or deviated wells where drilling gauges are clearly established. 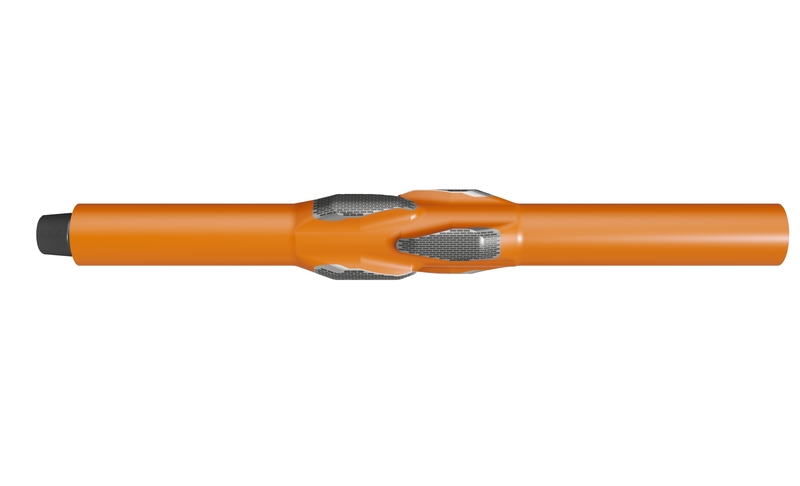 The Fixedblade was designed to address known shortcomings of the conventional blade stabilizer. An enhanced hydrodynamic shape, created using industry standard computational fluid dynamic modelling, serves to reduce clay balling whilst increasing overall drilling efficiency. The unique profile and blade orientation improve BHA stabilization by reducing torque, drag and torsional vibration – all key causes of borehole enlargement and subsequent BHA component failure. 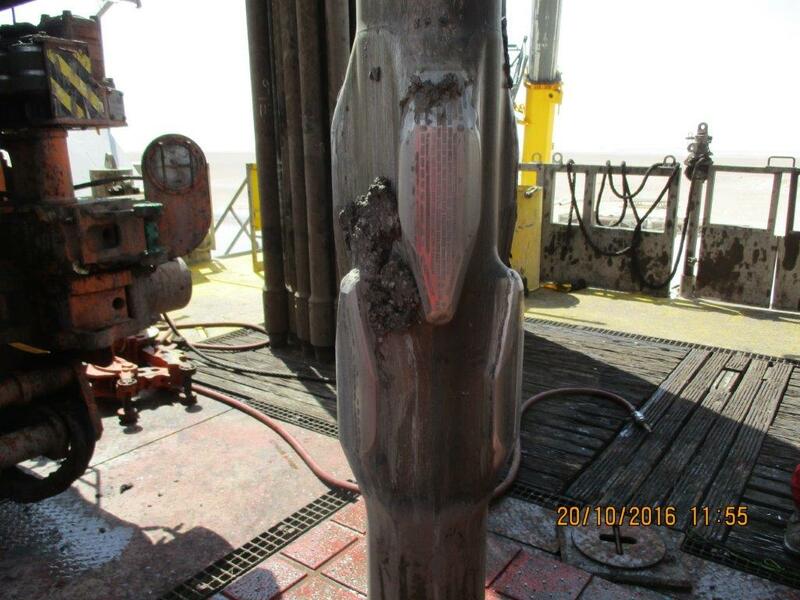 The tools are a direct replacement to the conventional stabilizers and can be used in any drilling application. 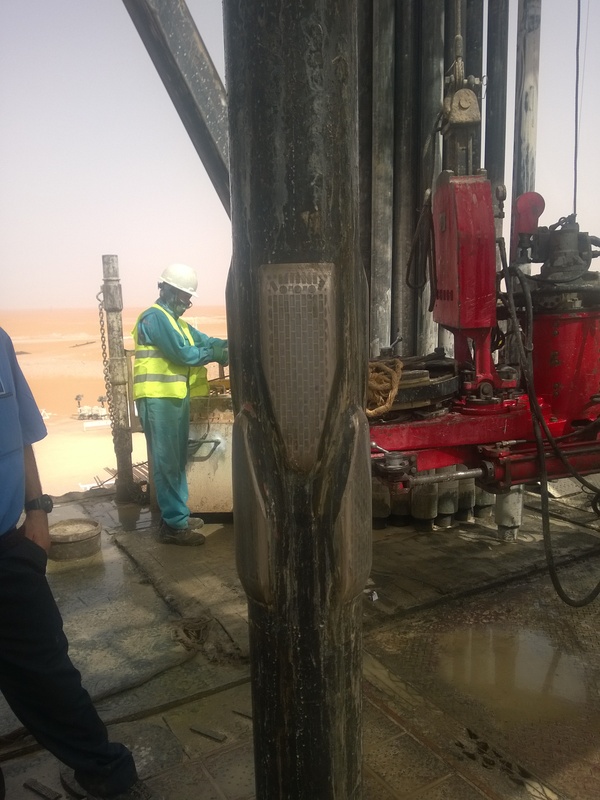 The Fixedblade stabilizers were deployed in three wells for an operator in the Gulf region for the trial purposes. All three wells had long vertical 12 ¼” sections, drilled through various formations. Normally, in offset wells extensive backreaming was often required during tripping operations. Also, wiper trips were necessary before running casing. To minimize time lost during tripping, it was decided to use Fixedblade stabilizers instead of conventional spiral blade stabilizers. Three 12 1/8” Fixedblade stabilizers were installed in the rotary BHA – one near bit stabilizer and two string stabilizers. 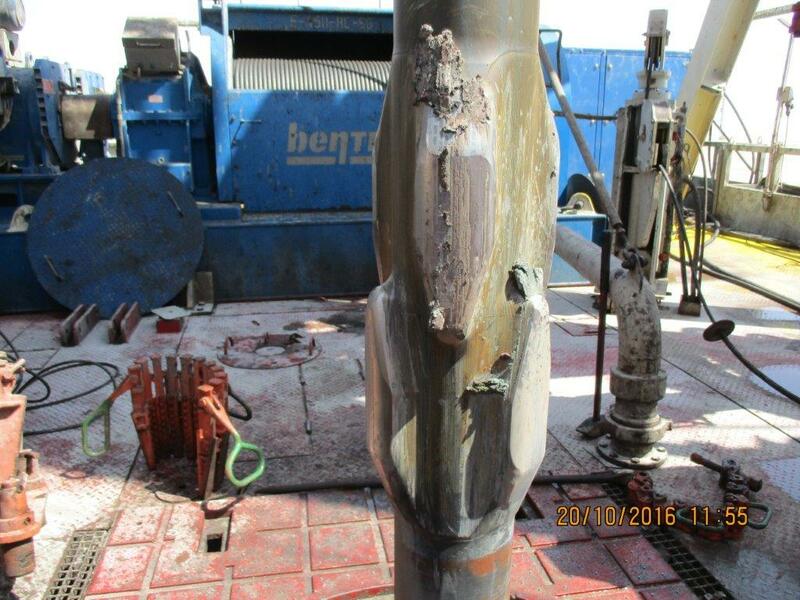 Using Fixedblade stabilizers allowed saving 70 hours of rig time while drilling three 12 ¼” sections. Amount of backreaming was reduced and some wiper trips were eliminated. of excessive stick/slip in rotary mode. II. 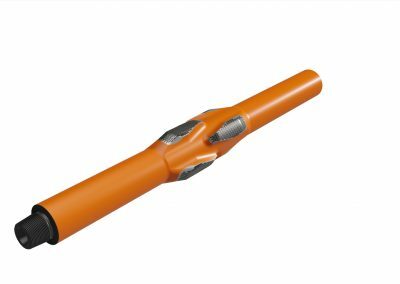 The balanced front and back wellbore contact points improves stabilisation by reducing friction and dampening drillstring harmonics. III. 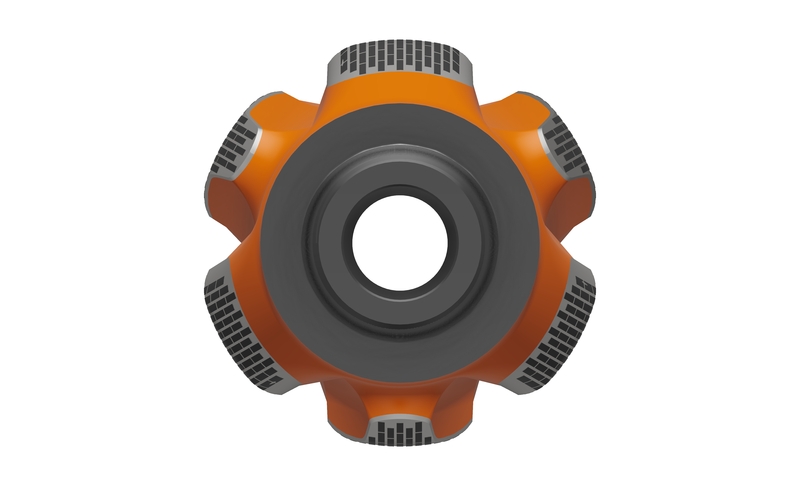 The hydrodynamic design enhances hole cleaning performance whilst optimizing vibration mitigation at source. 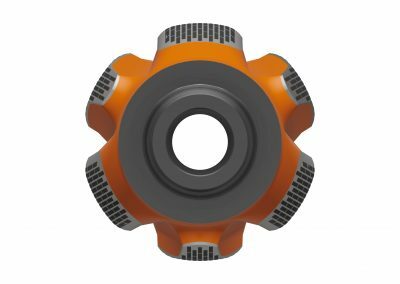 The enhanced hole cleaning ability aids ECD management by limiting pack off tendency which reduces borehole erosion when tripping and backreaming. 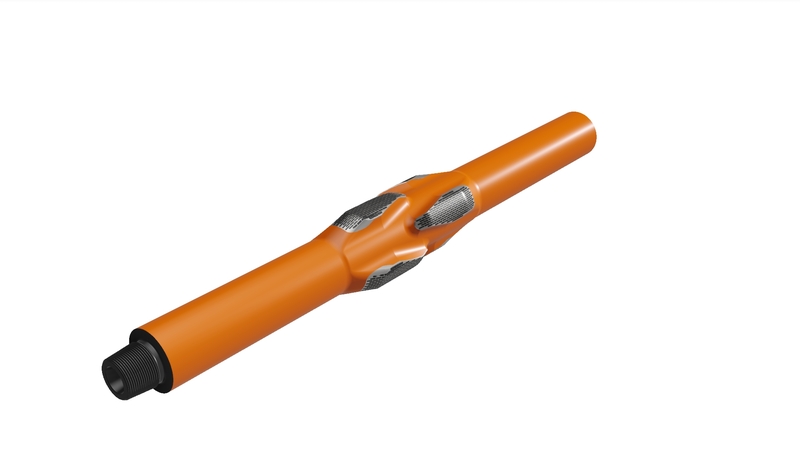 Better drill fluid displacement reduces the risk of swab and surge in comparison to conventional blade stabilisers – a key cause of wellbore instability.